Park Forest, IL-(ENEWSPF)- The next batch of burglary reports in Park Forest follow. 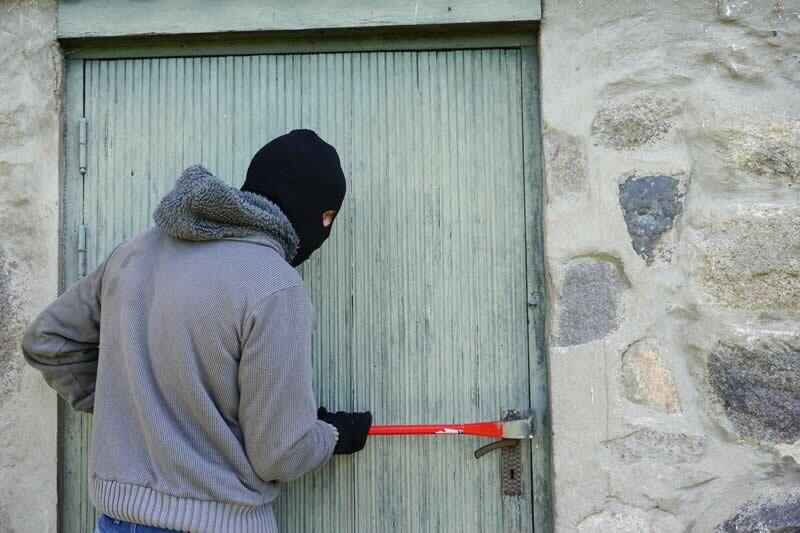 These reports encompass all burglaries during a two week period, spanning from February 14 through February 26. 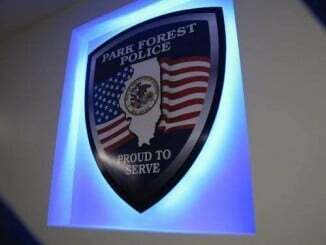 Under a new arrangement with the Park Forest Police Department, these reports are sent separately from other reports. Copper piping was reported stolen from a residence in the 300 block of Sioux Street on February 14. The copper pipe was taken from the hot water heater in the utility room, according to police. Police say there was no sign of forced entry to the property. Police canvassed the neighborhood and are investigating. A bag containing hair clippers, packs of hair, a curling iron, miscellaneous hair products, and an iPod shuffle were reported stolen from a vehicle parked in the 200 block of Minocqua Street on February 15. The vehicle had been left unlocked, according to police. A 40 gallon hot water heater and approximately 40 to 50 feet of copper piping were reported stolen from a residence in the first block of Marquette Place on February 17. A window on one side of the home was reported broken. Police canvassed the neighborhood and are investigating. A small black leather purse was reported stolen from a vehicle parked in the 400 block of Forest Boulevard on February 26. 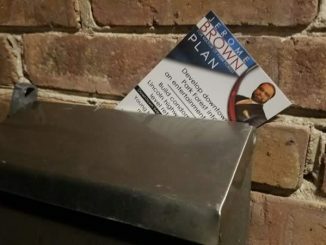 The doors to the vehicle had been left unlocked, according to police. Police Need Your Help: Shots Fired Sunday Morning on Marquette St.